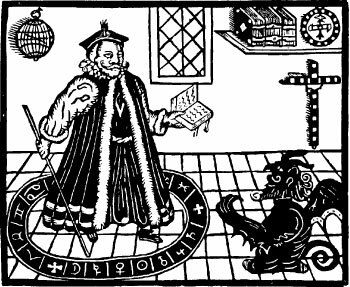 Goetia and Theurgy, magic black and white? I was recently reminded of an article I was commissioned to write a long time ago. The topic is Goetia and modern western ritual magic. With the deadline approaching it is time to start brainstorming a bit. So be patient: rambling speech ahead! As part of a course I am teaching together with Dr. Marco Pasi we have spent the last three weeks discussing the significance of Mesmerism and animal magnetism in the overlapping contexts of Enlightenment science and esotericism. It is an interesting topic in many respects. For starters, the status of Mesmerism is not uncontroversial in esotericism studies. Why?